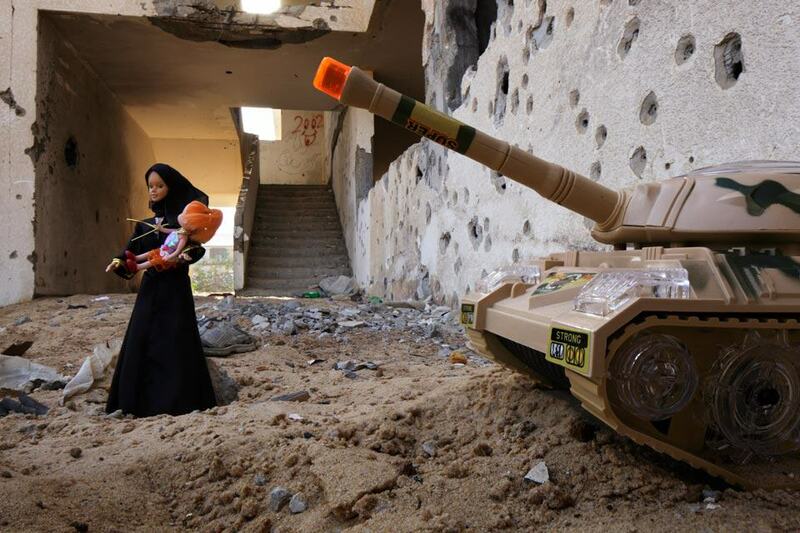 In 2012, photographer Brian McCarty took a series of photographs in Gaza as part of his WAR-TOYS Project, exploring war from the perspective of children who have to live in it every day. 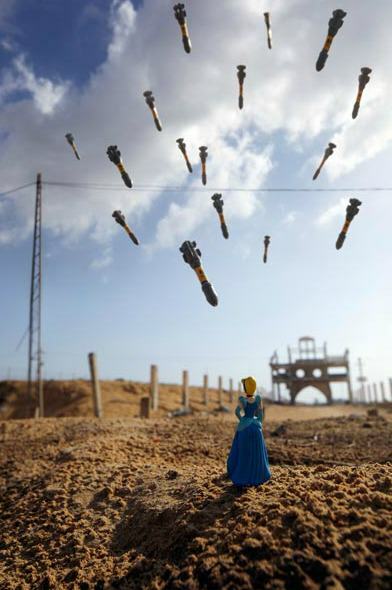 However, McCarty saw an altered version of his work, the Cinderella doll replaced with an ISIS flag. 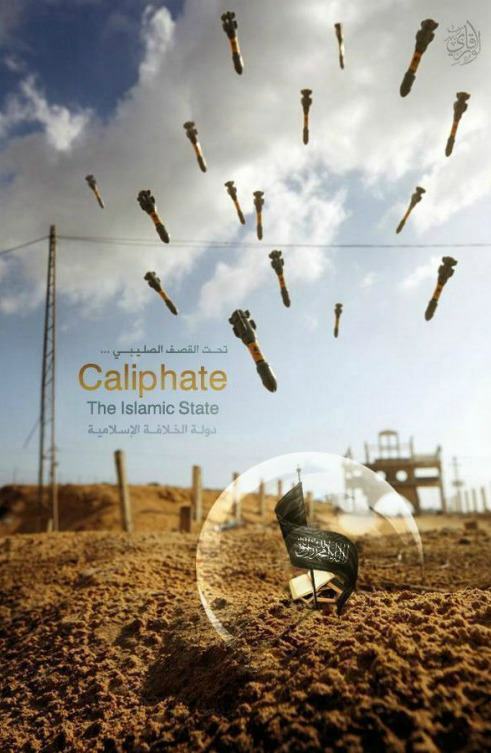 He posted the image on Facebook and some of his Arabic speaking friends told him it was actually ISIS propaganda. I’m not happy about [commercial theft], but I’ve had to get pretty thick-skinned. The ISIS theft is something completely different and far more disturbing. According to Hyperallergenic most use of the image traces back to August 2014, when McCarty says it started spreading through extremist-linked Twitter feeds. When he first found it, he contacted Daniel Foster, founder of Pixsy – a modern copyright management tool for photographers – who consulted a friend with a background in international law. They took a little girl’s very real fear of war and turned it into something promoting extremist beliefs—ones at the core of unspeakable amounts of death and suffering.